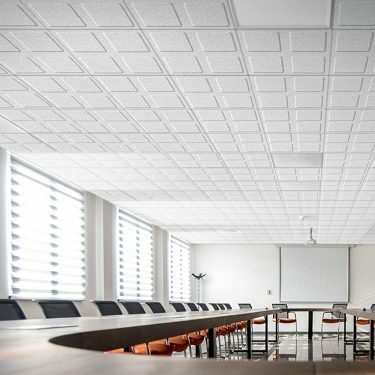 Baresque’s ceiling tile options will bring vibrancy and texture to commercial spaces and can work wonders in hiding unflattering ceilings. A well-designed ceiling can bring together a room and increase comfort to those within it. Baresque specialises in standout ceiling tiles, helping interior designers nation-wide source high-quality materials for their future projects. Browse our products or get in touch. We’re always happy to send samples of all our tiles and other materials to help you and your client decide on the best fit for your client’s space, so don’t hesitate to reach out to our friendly team. 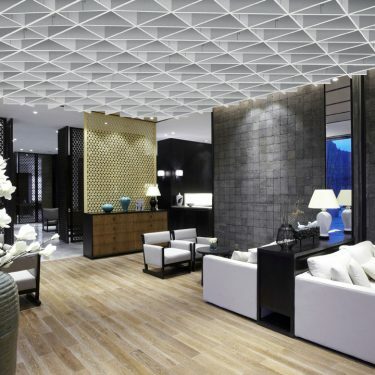 Ceiling designs can add an intangible air of beauty and quality in a space. Whether your space calls for clean, white tiles with a beautiful textured design, or perhaps baffles for a more detailed, attention grabbing design – we have what you need. 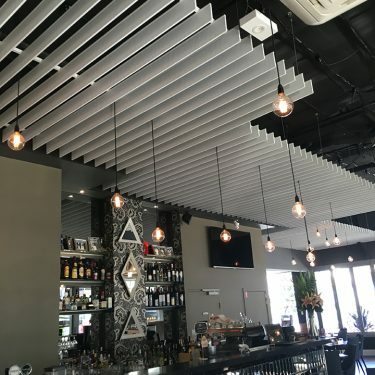 Baresque’s ceiling range extends the ability to mix and match materials and designs across an interior space by taking in the ceiling in addition to walls and table tops. 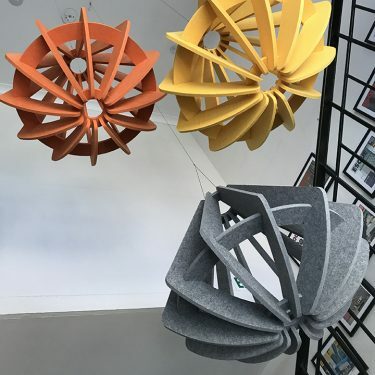 For any questions relating to our acoustic ceiling tiles, or any of our other products, shipping, pricing or anything else, feel free to give us a call and we’ll happily assist. You can reach us by calling on +61 1300 306 399, or by sending us an email at info@baresque.com.au, and we’ll get back to you as soon as possible.